The Master in Contemporary Arabic Studies aims at providing students with a high-quality training in contemporary Arabic language, culture and societies, in response to the growing social and institutional demand for experts in these areas. The MCAS is taught by a faculty of oustanding academics and professionals. Moreover, the MCAS is one of the few MA programs in Europe taught entirely in Arabic, aiming to promote the students’ Arabic language level from a level B, according to the CEFR, to the highest CEFR level (level C). 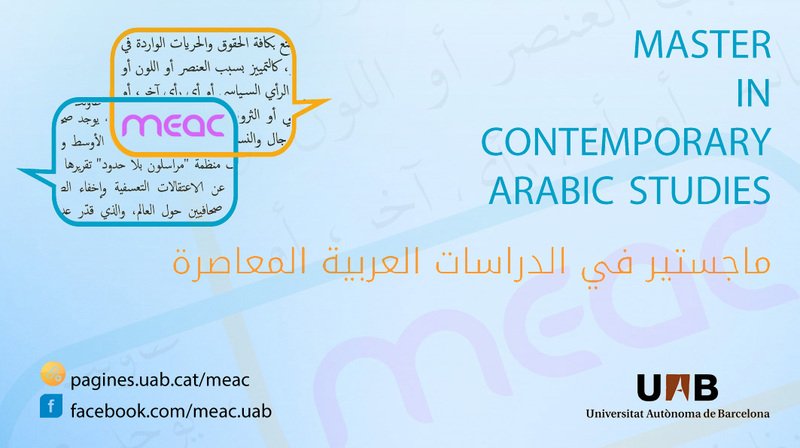 In addition to a key focus on Arabic, the MCAS is distinguished from similar master’s degrees by its contemporary character and its commitment to modern Arab societies. 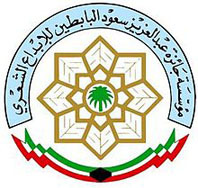 Accordingly, the MCAS program proposes a modern and innovative approach to the multi-faceted and heterogeneous reality of today’s Arab world, with a particular emphasis on key issues such as cultural and religious diversity, new family and social structures, cosmopolitanism, hybridization, demographic movements, social protest, human rights, post-modernity, etc.